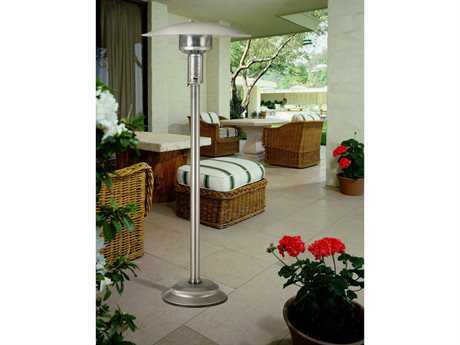 Whether in a residential or commercial setting, natural gas patio heaters are the perfect way to heat any outdoor space. These heaters are powered by natural gas, and are permanently attached to a natural gas hookup, so they cannot be moved around easily or tip over. 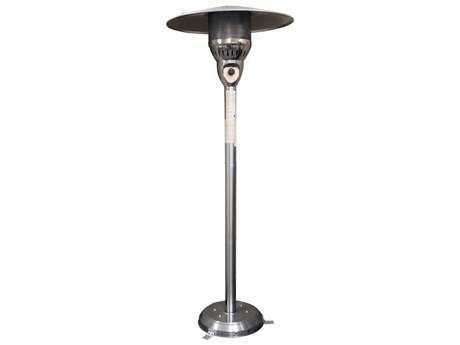 Gas heaters include flame heaters, infrared heaters, and simple post heaters, and they are produced from several highly durable, flame resistant materials that are treated with a powder coating to resist damage from the outdoor elements. 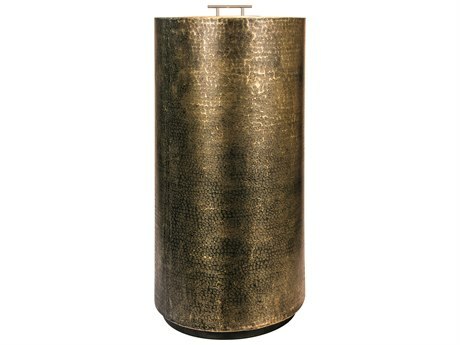 Popular heater materials include bronze and stainless steel. 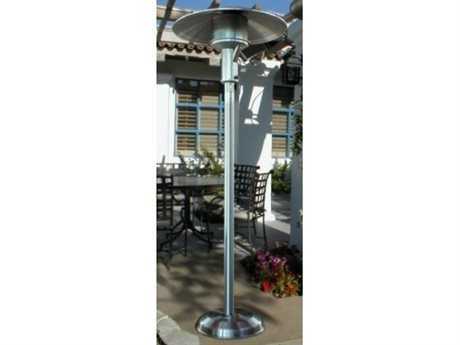 Many natural gas outdoor heaters from PatioLiving are graded for use in busy commercial settings. 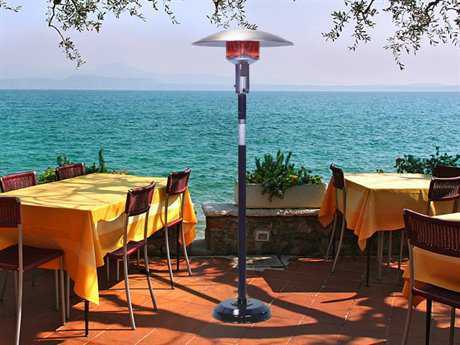 These products are ideal on restaurant patios, for hotel use, at resorts, at country clubs, and more. 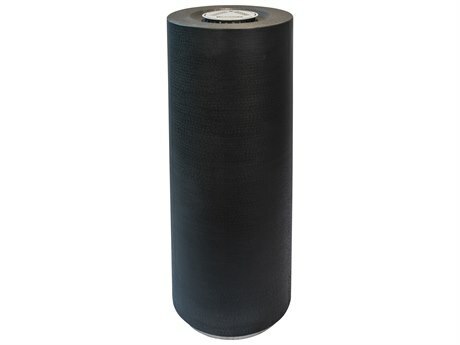 Available styles range from traditional to modern, and a selection of colors and sizes are available. 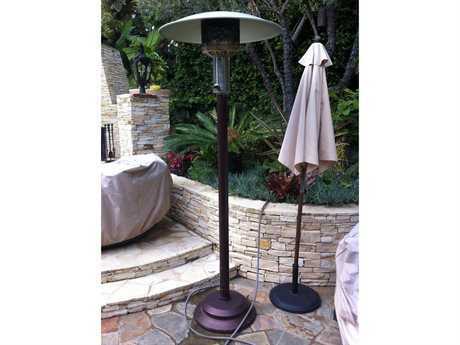 No matter the needs of your outdoor project, find the gas-powered heaters you’re looking for on PatioLiving. 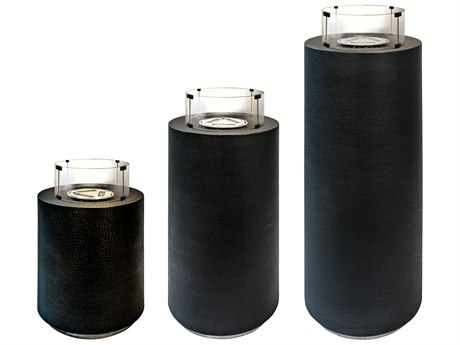 Heaters powered by a natural gas hookup are permanently attached to their heating source, so you never need to take the time or energy to refill your heater’s propane tank or fuel source. 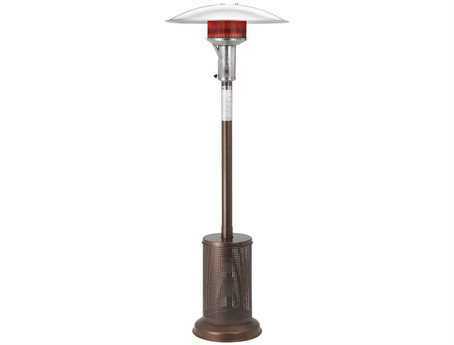 Natural gas patio heaters are securely fixed to the ground for a sturdy hold and so that the heater is less likely to tip or fall over. 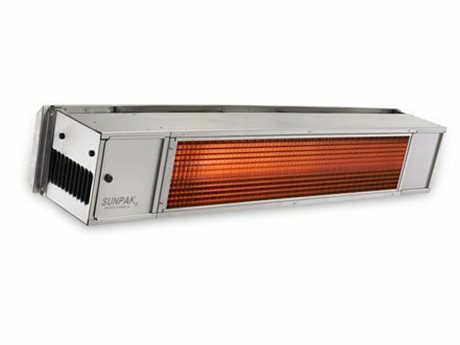 Gas heaters evenly heat an area of a defined radius and include safety features to ensure consistent and safe heating of any space. 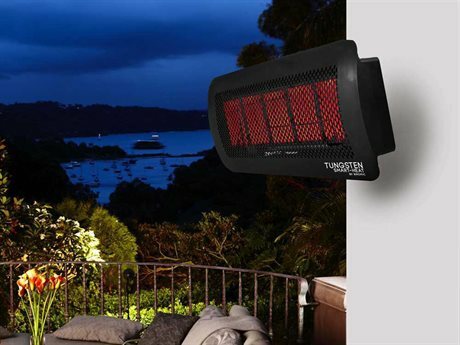 These heaters are ideal for use in cooler climates, at nighttime, or in the late fall and early spring. 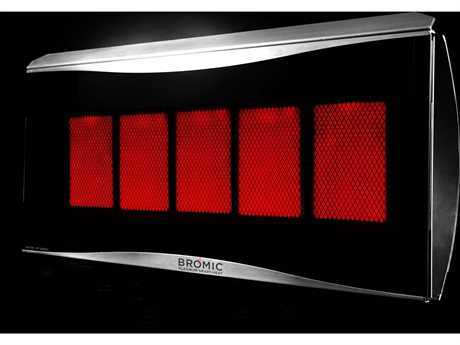 They can make any space more comfortable and cozy, and several types include a lighting component, such as a live flame feature, that makes a space more easily navigable in the dark. 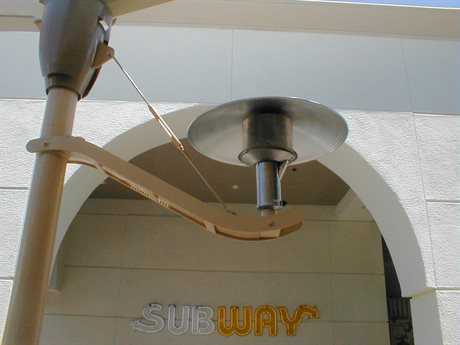 Natural gas outdoor heaters are a safe and reliable way to heat a commercial space. 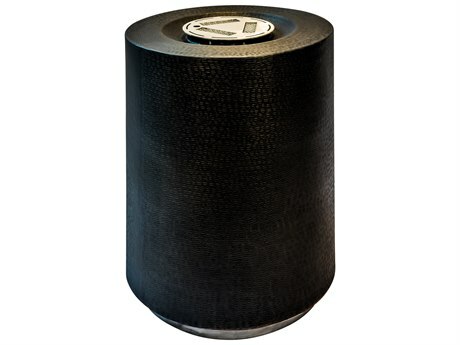 Our inventory of heaters includes models with a high BTU input rating, usually of around 50,000 BTUs, and heaters that are graded for use in winds of 10 miles per hour. 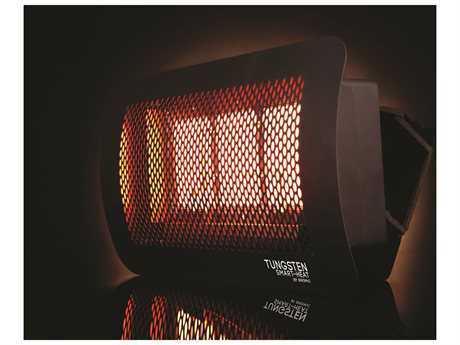 Choose from pilot or electronic ignition to customize the heater that’s best for your use. 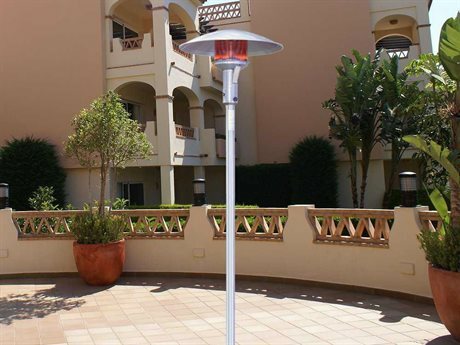 As stylish as they are functional, PatioLiving offers a range of natural gas patio heaters, making it easy to find the perfect heating product for every space. 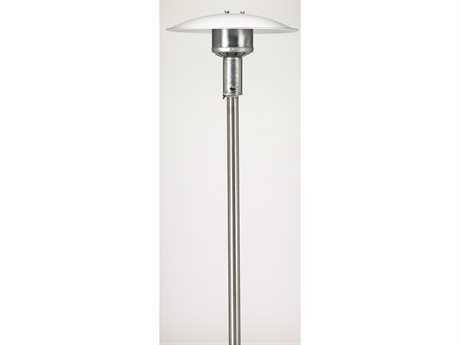 Select models feature a slim and sleek pole that heats your space discretely and won’t detract from the existing appearance of other furniture pieces. 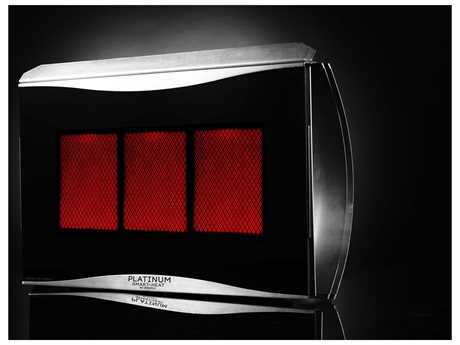 Other heaters include a decorative live flame component, for a cozy and welcoming appearance that’s ideal at night. 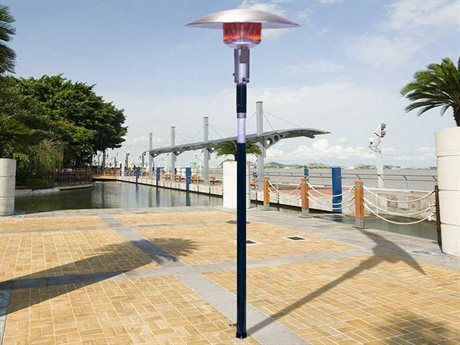 Choose from natural gas outdoor heaters with square bases, round bases, cylindrical bases, or heaters that affix to a wall surface to find the style that matches your aesthetic preferences. 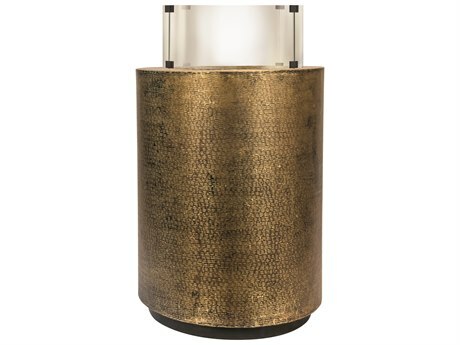 Place these heaters near your dining set or lounge set to keep guests cozy throughout the night. 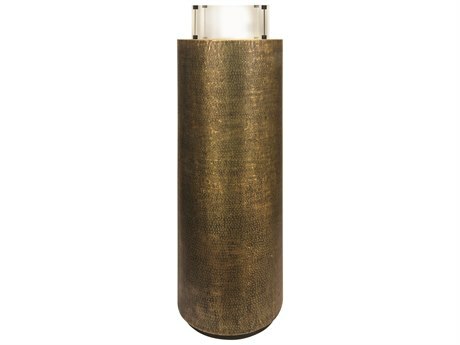 Heaters are available in finishes including high-polish chrome, matte black, and high-polish bronze. 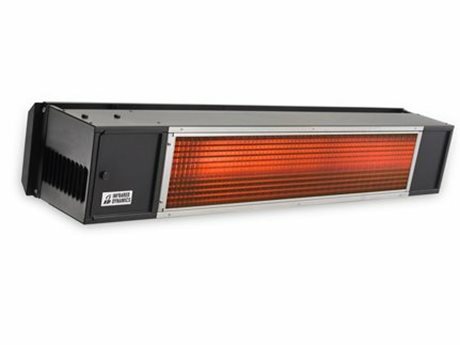 Many models also include a stylish top hood that has the functional value of directing the heat downwards to regulate the temperature of any space more efficiently. 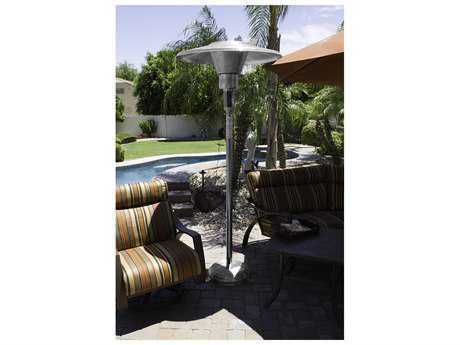 Natural gas heaters with a shelf along the center pole provide an additional convenient space to set down outdoor must-haves or small accents and decor pieces. 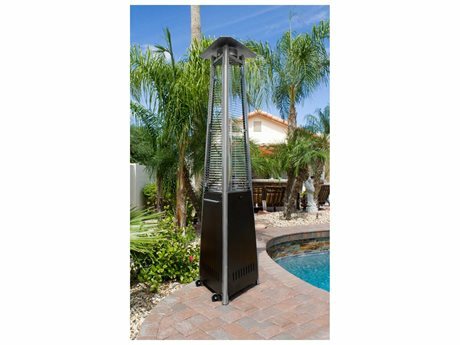 For more information on the different styles of patio heaters available, check out our Patio Heater Buying Guide.